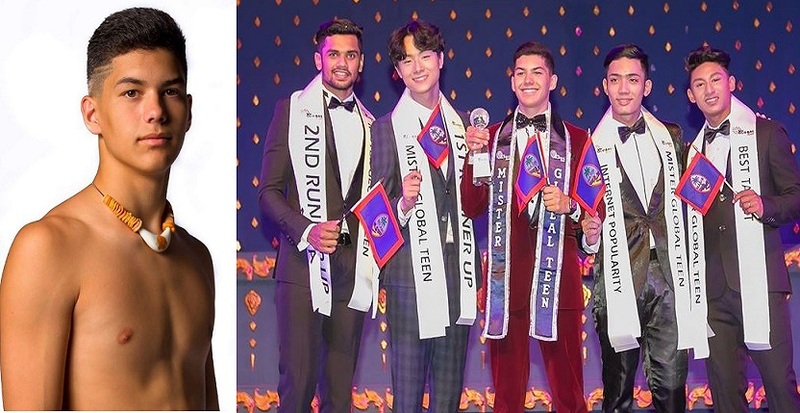 16-year-old Kein Artero from Guam was crowned Mister Teen Global 2018 held on March 19 at the Mambo Theatre in Bangkok, Thailand. 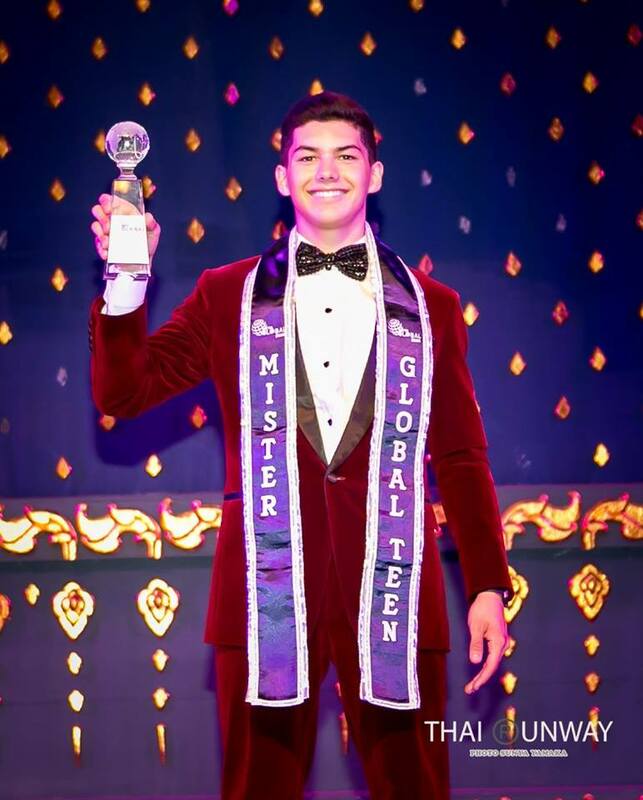 He bested 9 other teens from all over the world and succeeded Joaquin Rosallosa from the Philippines. 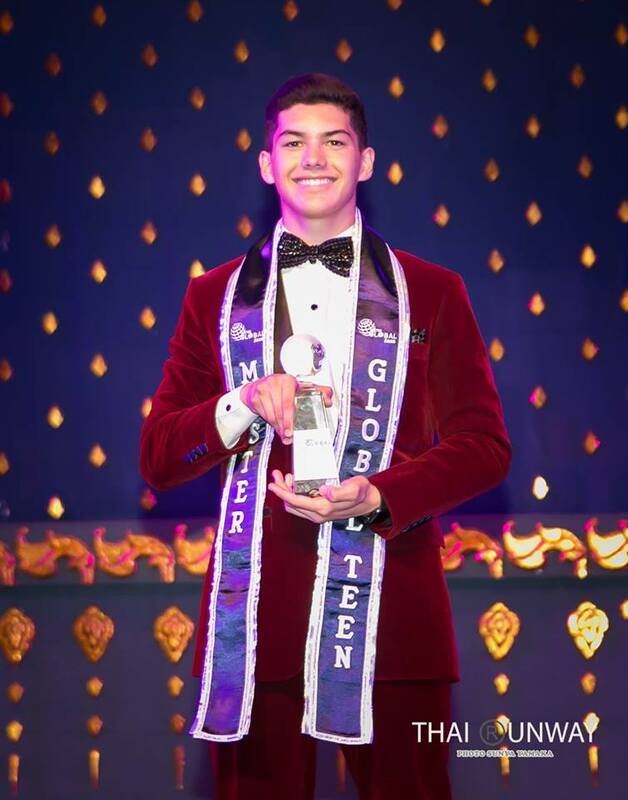 Artero is a sophomore student at Father Duenas Memorial School.